Self Cure Remedy details of Inhale peppermint oil for the care and relief of Bronchitis, including effectiveness and popularity scores of the remedy. 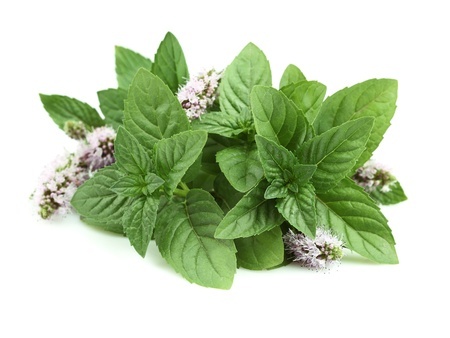 Peppermint oil gives a cooling sensation and has a calming effect on the body. It helps unclog sinuses and ease sore throat. It also has antimicrobial properties and the power to clear the respiratory tract. The self cure remedy of Inhale peppermint oil for the care and relief of Bronchitis has an effectiveness score of 3.6 and a popularity score of 21 on the self-cure system.